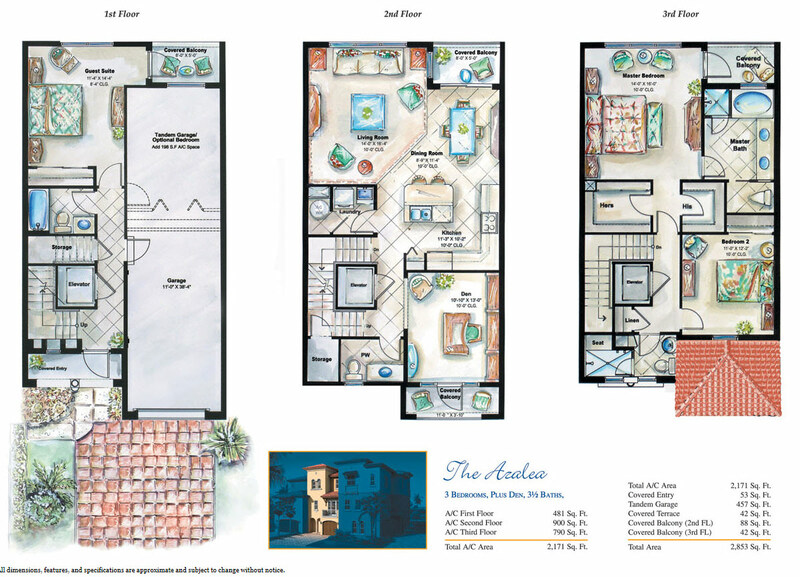 As of May 2016 there are 8 available homes in the Ocean Bay Villas community on Hutchinson Island, FL. List prices are from $349,000 to $569,900, for an average list price of $449,943 or $186.70 per sq. ft. of living area. These townhomes have been on the market for an average of 173 days. There have been 5 closed sales in the past 12 months. Sales prices ranged from $290,000 to $397,500 which averages to $350,500 and is equal to $143.90 per sq. ft. of living area. These homes sold for an average of 88% of list price and also averaged 184 days on market before going under contract. 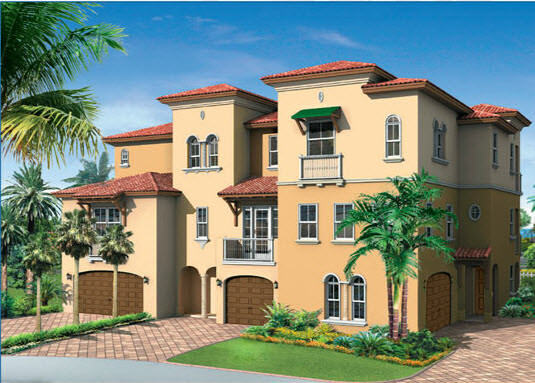 As of May 5, 2015 there are 4 available homes in the Ocean Bay Villas community on Hutchinson Island, FL. List prices are from $369,000 to $595,000, for an average of $195.89 per sq. ft. of living area. There have been 5 closed sales in the past 12 months. Sales prices ranged from $245,000 to $530,000. Sales prices averaged out at $153.33 per sq. ft. of living area. One of these sales was a short sale. The other four were non-distressed sales. 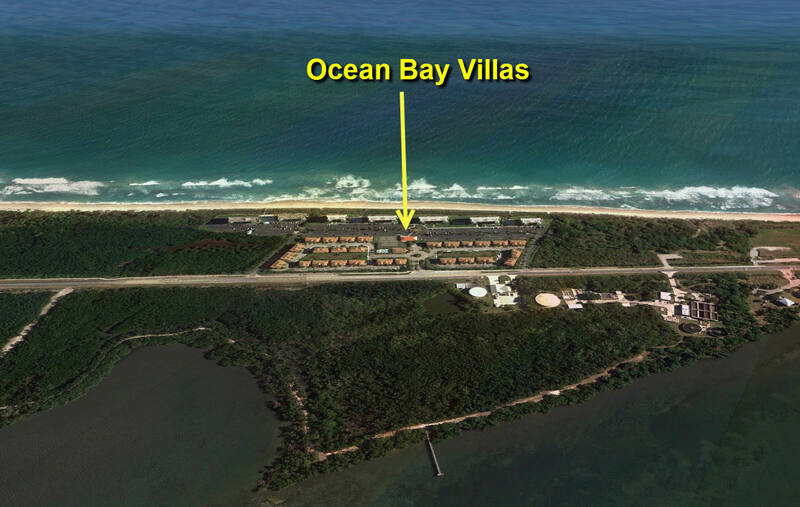 As of May 5, 2014 there are 4 available homes in the Ocean Bay Villas community on Hutchinson Island, FL. List prices are from $369,000 to $595,000, for an average of $195.89 per sq. ft. of living area. 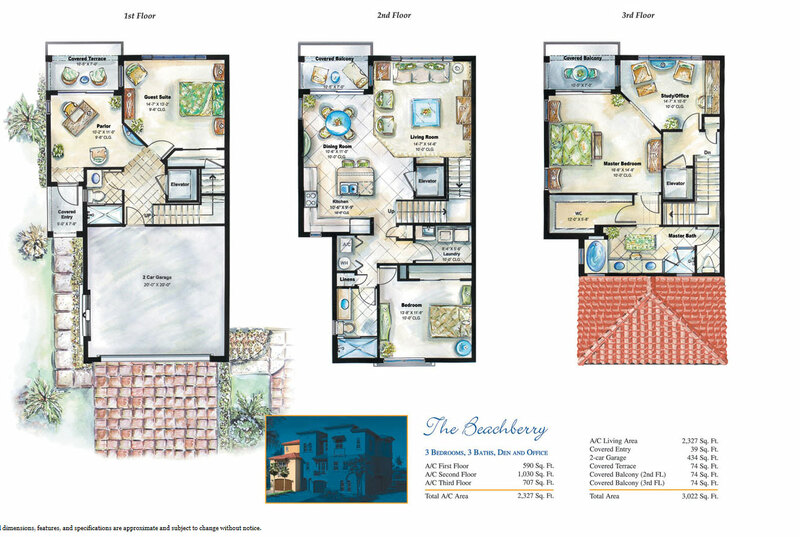 As of March 15, 2013 there are 3 available homes in the Ocean bay Villas community on Hutchinson Island, FL. List prices are from $300,000 to $550,000. There are two sales pending. 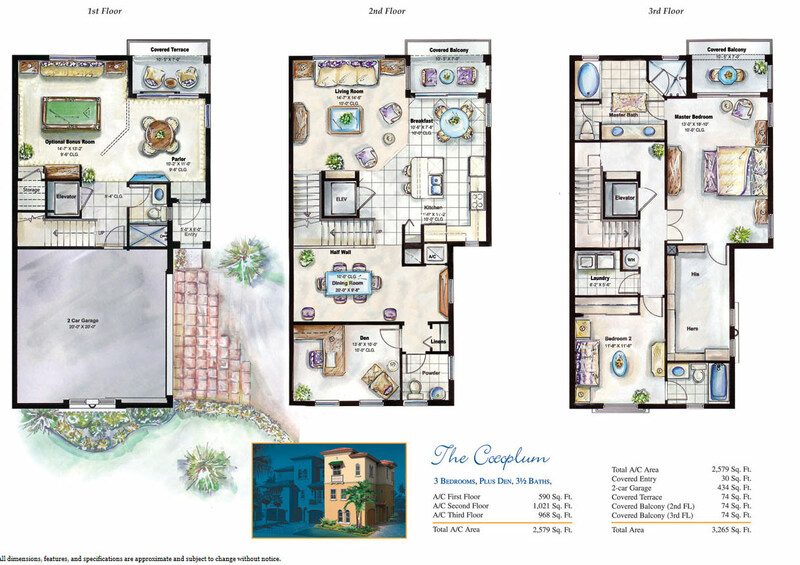 List prices are $320,000 and $239,000 with the lower priced one being a short sale. There have been 5 closed sales in the past 12 months. 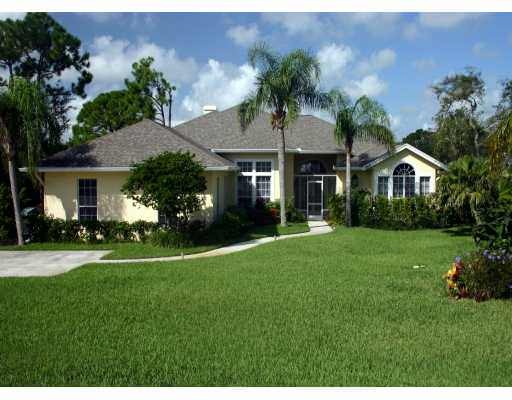 Sales prices ranged from $225,000 to $399,000. Two of these sales were short sales, 1 bank owned and 2 conventional sales.